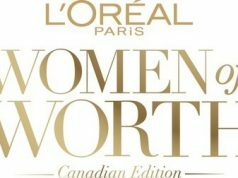 Today, La Roche-Posay, expert of sensitive skin and #1 brand recommended by dermatologists in Canada1, proves once again its commitment to providing a better life for sensitive skin with the launch of EFFACLAR SPOTSCAN, a breakthrough innovation that uses artificial intelligence, based on extensive scientific data, to make personalized acne analyses. 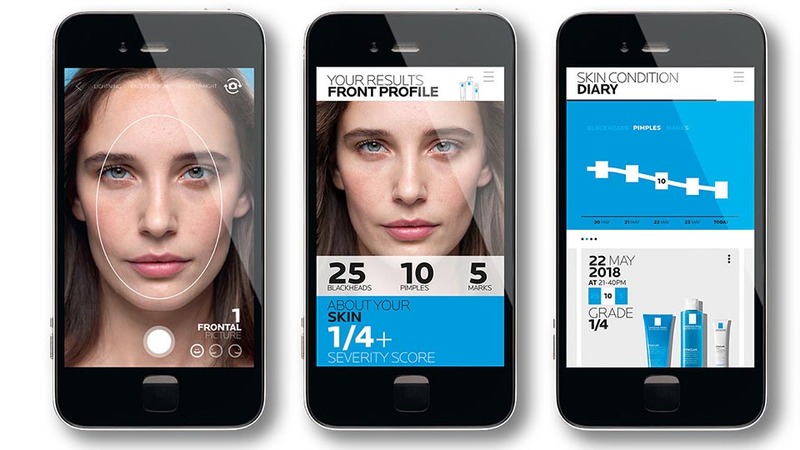 Approved by dermatologists and powered by artificial intelligence, EFFACLAR SPOTSCAN springs from La Roche-Posay’s commitment to using technology to provide consumers with the right acne analysis, the right information and the right personalized recommendations for effective results and better skin health. Today, acne remains the skin indication that affects the most Canadians and is the top concern for which Canadians consult a physician. While medical expertise can help, there is only one dermatologist for every 70,000 Canadians. With EFFACLAR SPOTSCAN, La Roche-Posay’s ambition is to provide acne management expertise by offering personalized recommendations to better manage acne. To build the most accurate and innovative algorithm, La Roche-Posay brought together dermatologists from around the world to analyze more than 6,000 images of men and women representing different ethnicities, skin types and levels of acne severity. EFFACLAR SPOTSCAN is the result of a close partnership with dermatologists and its accuracy has been validated through a clinical study. EFFACLAR SPOTSCAN is very easy to use and takes only a few moments to complete. The instant analysis provides an acne score from 0 to 4+. Based on the analysis, the service outlines a personalized Effaclar routine and specific skincare tips. The before/after skin improvement simulator shows the expected results and allows users to follow along with their skin’s progress through the Skin Diary. The Skin Diary is the most visionary aspect of EFFACLAR SPOTSCAN to help consumers evaluate their acne results. When patients look at their skin every day, they don’t always notice their progress, which may lead to discouragement. With EFFACLAR SPOTSCAN’s Skin Diary, patients can take photos before and during the acne treatment, to make the results easier to see. 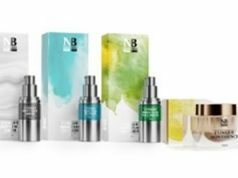 This new ability motivates consumers to follow their acne treatment to ultimately improve their lives with acne. Canadians can easily find EFFACLAR SPOTSCAN on https://ca.spotscan.com.